It's always fascinating to watch a genius at work, and a recently unearthed clip allows us to do just that. The clip above shows Sir Elton John at his trusty piano, writing what would become one of his most beloved hits: 'Tiny Dancer'. It's incredible to watch Elton - then still known by his closest pals as Reg - going through his process after his songwriting partner Bernie Taupin had handed him the lyrics to the tune. Elton would eventually include it on his album Madman Across the Water two years later. 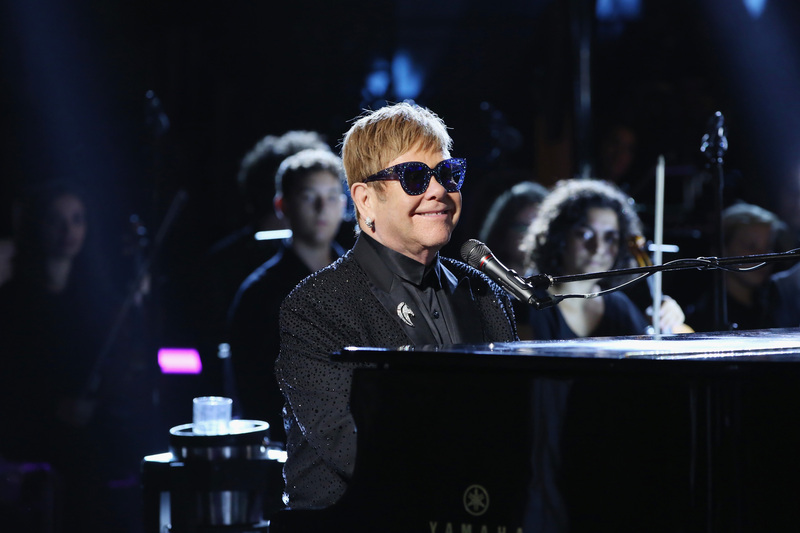 "That's the one I fancied writing, mainly because I knew Bernie would like me to do this one as it's about his girlfriend," Elton says in the clip. Reciting the lyrics, he said "you know it's got to be gentle and quite slow," before he begins singing the now famous tune. Bernie had written the song about his then-girlfriend (his future first wife), Maxine Feibelman, whom you can also see in the clip enjoying the song. 'Tiny Dancer' was recently named as one of the top 10 best ever Elton John songs in a TV special.